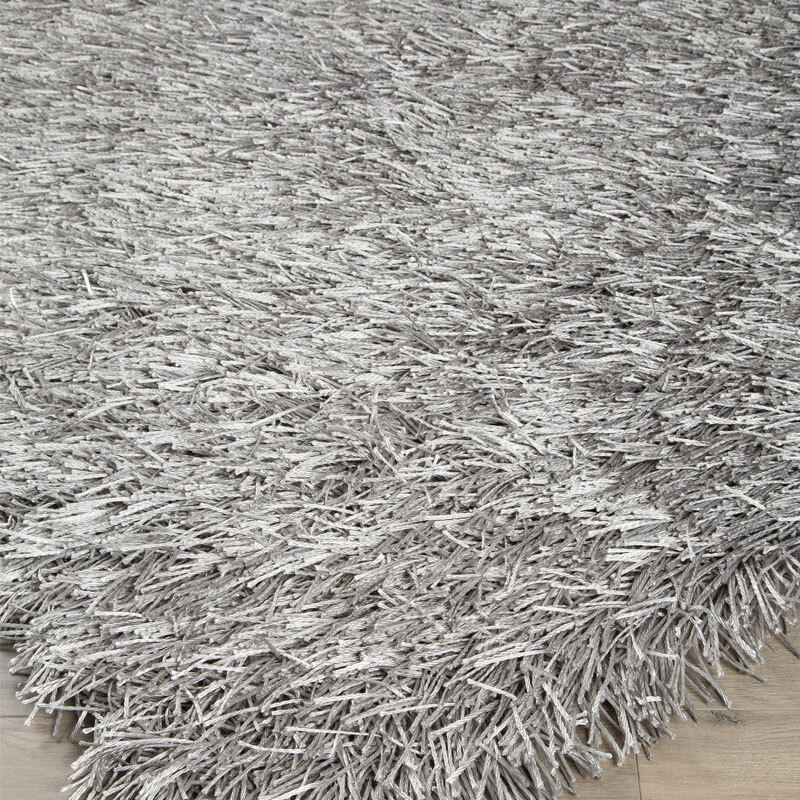 Go ahead-indulge into the cozy shag of the Josue accent rug. A perfect example of beauty in simplicity, its muted gray fibers are ultra soft for tired feet and full of character. It's a cool, contemporary look that's easy to love.